What is slabjacking you may ask? 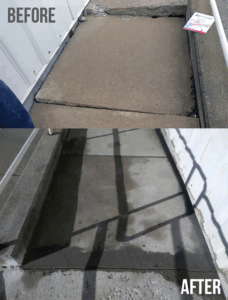 If you have an area of concrete that is cracked or sinking this service is best for you. 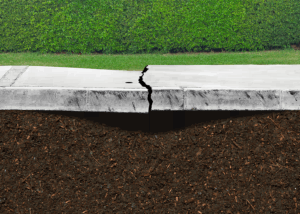 This is an alternate solution to replacing concrete. The process is simple with little damage to its surroundings. You may be asking why your slab cracked or sunk in the first place. 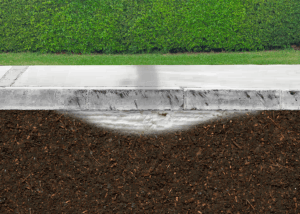 This happens because the soil under the slab has eroded causing the concrete to have no support. When installing a new slab have a fill such as sand to compact the base of the slab. This will give better support and have less erosion. 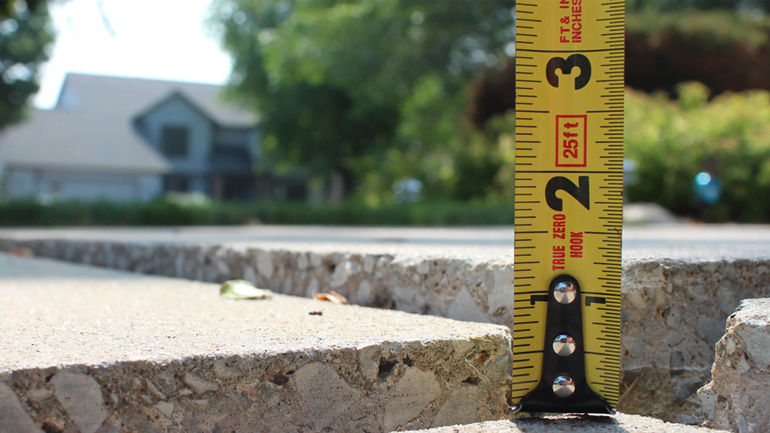 When you are tired of looking at the uneven slab give Acculevel a call. We offer a Free In-Home Inspection and Free estimates. Give us a call today 866-66-3349. Thanks for describing how cracked concrete is repaired when the soil below erodes. some of the areas in my porch look like they have sunk, and I think it is dues to the soil washing away from below. I’ll have to find a company nearby that does this type of repair.